A name anyone who has been in a building with more than two floors will most likely recognise. 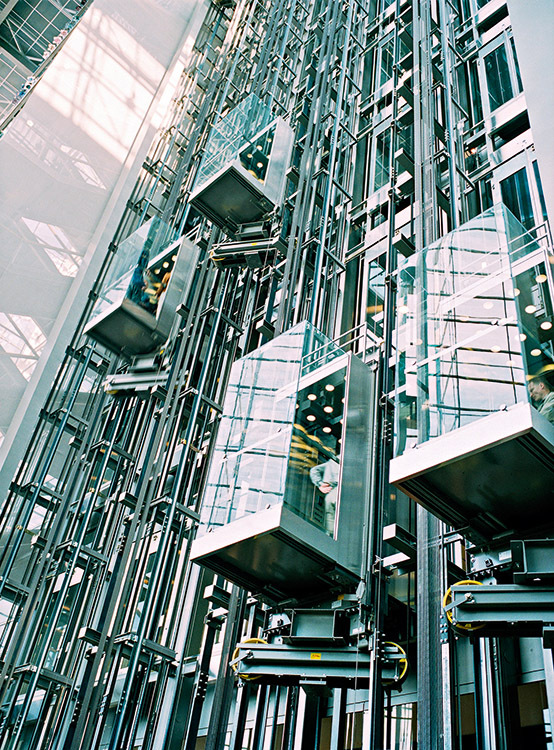 As the world’s fourth largest manufacturer of elevators, Kone has built up the name over a reputation as a sound and suitable business with excellent service and an enterprising prerogative of those it serves. Receiving multiple accolades for their design techniques, the Finnish outfit has had a superlative influence in most corners of the world, allowing the brand to flourish and its own model to ripen. Kone has continued to expand and cautiously bought into the market in the last five years.